As you may know, we've been hard at work building and refining the Cobo wallet app to suit users needs. 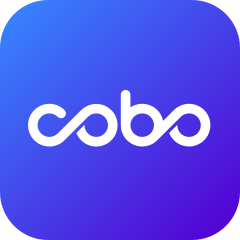 We're really excited to share with you that users globally can now access Cobo wallet on their mobile devices. Head over to cobo.com/download to download the necessary version for your mobile device. We're so happy to have you onboard.